Do accounting terms such as accrual, Internal Revenue Service, back taxes, amortization and alternative minimum tax have you running scared? Then call us. Revenue Accounting specializes in bookkeeping, payroll and taxes. We can help you take those piles of paper and unreadable reports and turn them into financial statements that will help you understand where your business is and how it got there. Next we can design and implement processes and procedures to take your business to the next level. Revenue Accounting LLC, was established in 1995. I started Revenue Accounting to give small business owners the best chance at success. You can rely on us to provide timely and accurate reporting that is guaranteed, something you won’t get from boxed software. All of our services are custom tailored to suit the needs of individual businesses and are offered at very competitive prices. 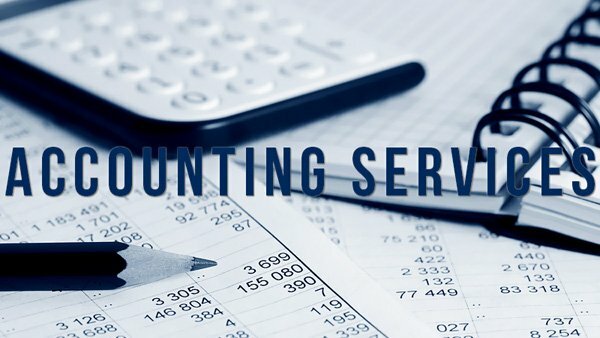 Revenue Accounting, LLC is a full-service Accounting Services firm licensed in Ohio. We offer a broad range of services for business owners, executives, and independent professionals. We are affordable, experienced, and friendly. Payroll isn’t just about paying your employees. Consider all the parts of your business that touch – and are touched by – your payroll functions. Our tax preparation services are offered at a reasonable cost and are provided in a timely manner. Our income tax preparation services are offered at a reasonable cost and are provided in a timely manner. Our property tax preparation services are offered at a reasonable cost and are provided in a timely manner.